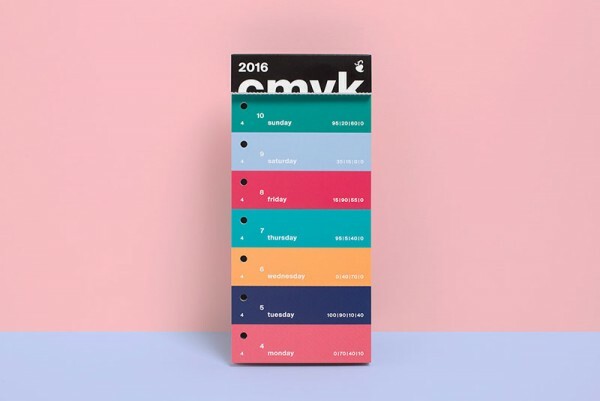 CMYK color swatch calendar 2016 by German designer Peter von Freyhold. 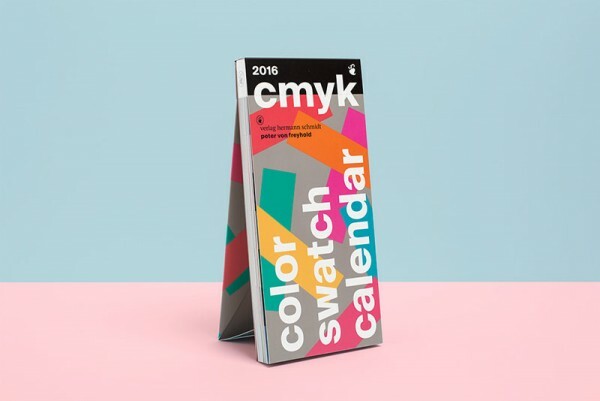 This is already the third edition of Peter von Freyhold’s CMYK color swatch calendar. 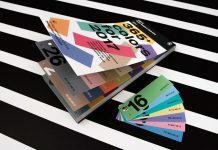 Like every year, also the 2016 edition has been created in a unique design with another 371 colors. 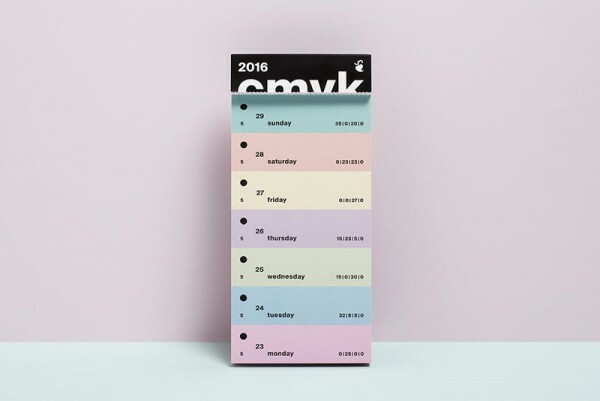 Peter von Freyhold’s CMYK Color Swatch Calendar 2016 serves as a daily inspiration for all people with a passion for colors. 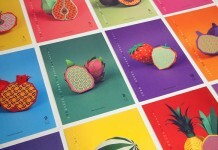 The swatches are printed on two-sided coated and uncoated chromo board. 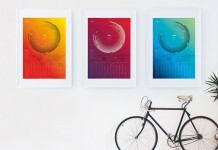 Using the binding screws you can create your own individual color charts. The exact CMYK color values are listed on each strip. 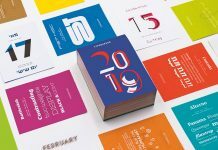 Peter von Freyhold is a German freelance graphic and communication designer working mainly in the fields of editorial design and branding. You can see more of his work here. 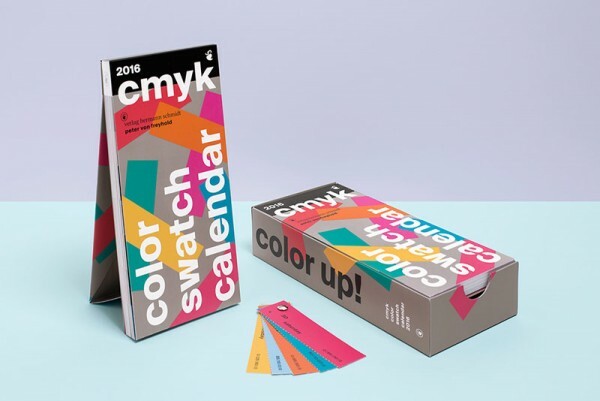 CMYK color swatch calendar 2016 created by German graphic and communication designer Peter von Freyhold. 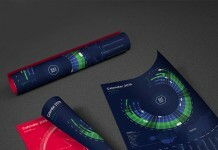 The 2016 calendar, packaging, and color swatches in a new and unique design. 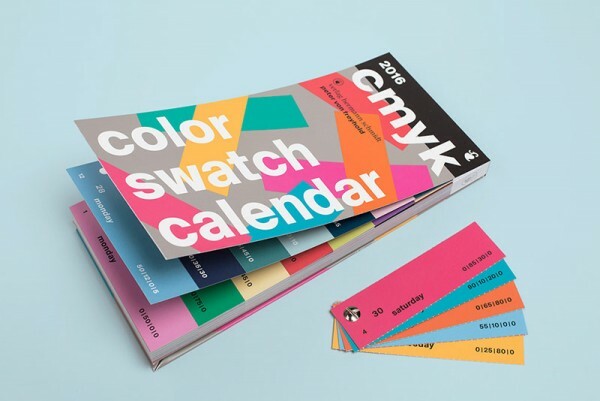 The third edition of the popular CMYK color swatch calendar from Peter von Freyhold. 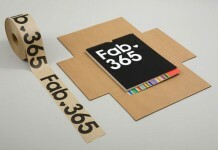 Using the binding screws you can create your own individual color charts. 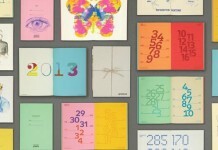 The calendar features 371 selected colors. 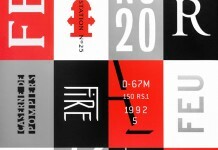 The exact CMYK color values are listed on each strip. 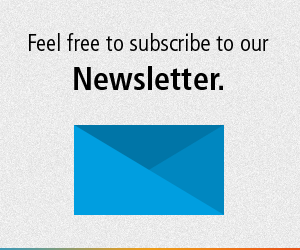 You can find much more recommended products on WE AND THE COLOR. 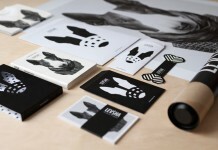 We feature a selected collection of outstanding products for creative people. Our recommendations section is equipped with handpicked fonts, templates, great book reviews, themes for websites and blogs, etc.